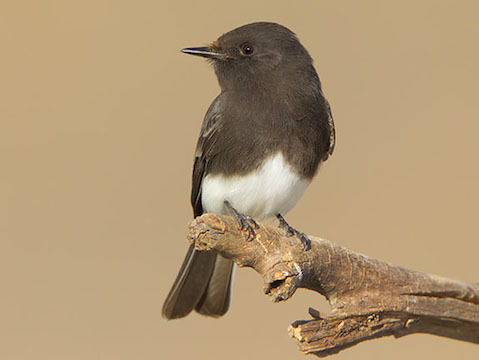 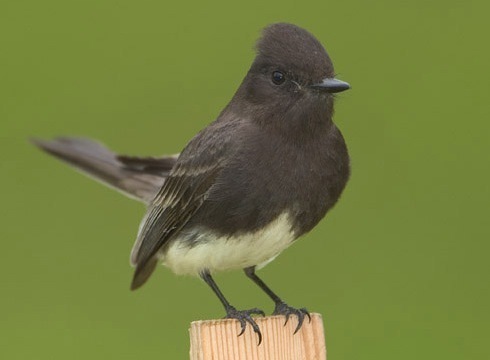 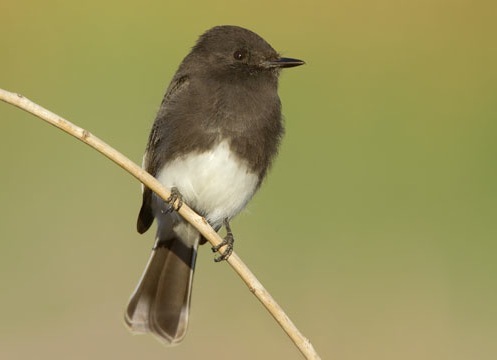 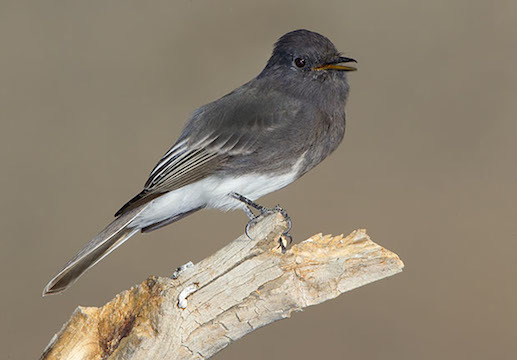 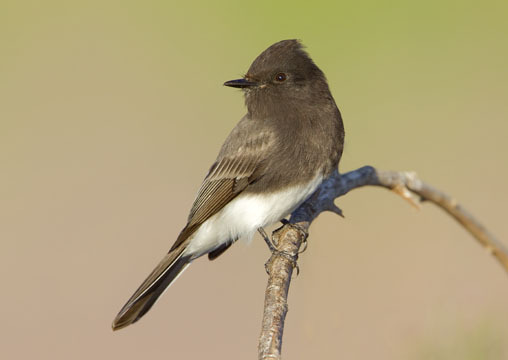 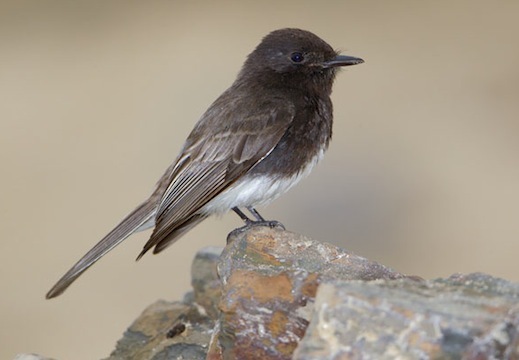 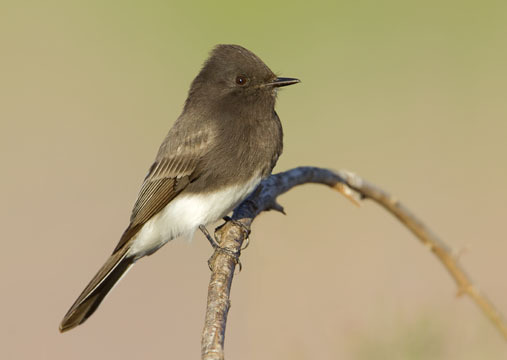 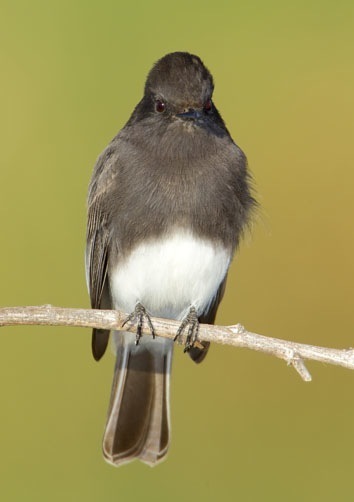 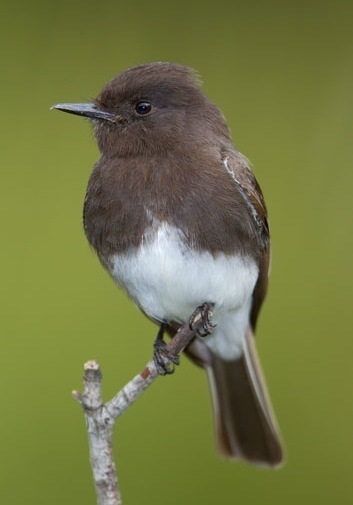 Black phoebes (like their close relatives the Eastern and Saye's phoebes) are small, active, personable flycatchers that tend to live in open areas and are often quite confiding. 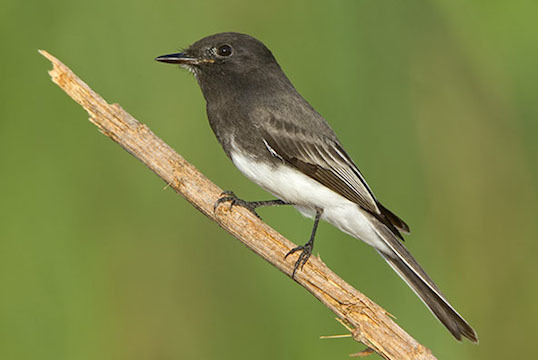 This species is quite a striking little bird with contrasty black and white plumage and a short crest. 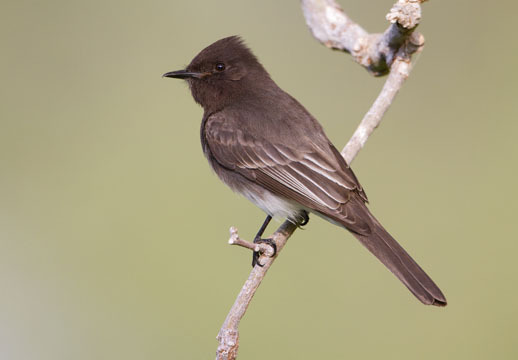 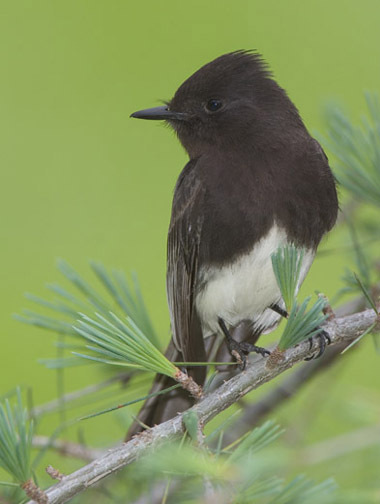 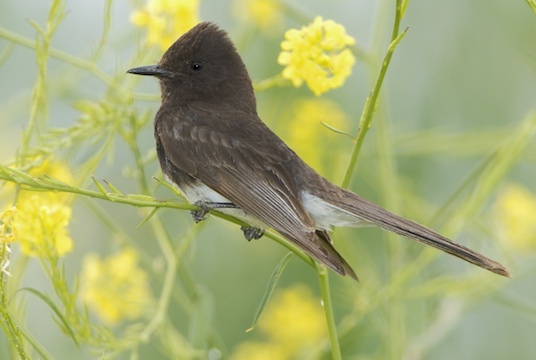 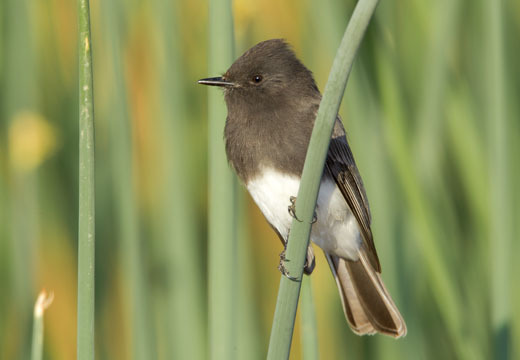 Black phoebes generally live near water in natural areas but they have adapted well to suburbia and are common in cities and towns. 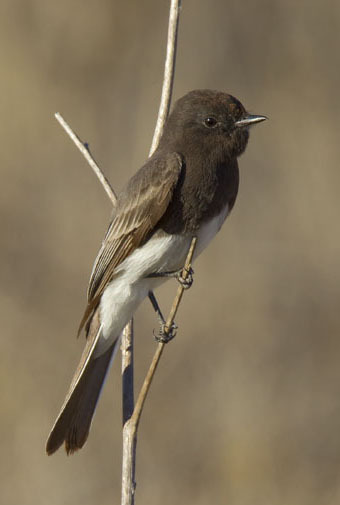 These birds were flycatching from low perches -- twigs, reeds, a survey stake, and a small tree -- on the UC Riverside campus, at the San Jacinto Wildlife Area, and on the Orange County coast, all in southern California.